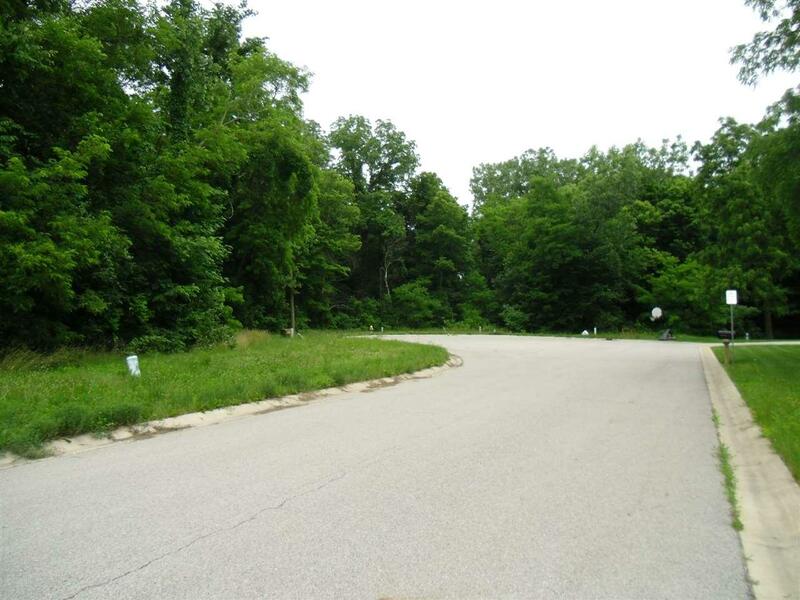 Available lots in Orchard Place Addition on Lodi Court and McIntosh Ave. Pick your lot and speak to a builder - we are happy to recommend one if you like. Some lots are partially wooded too! Prices vary. Listing courtesy of Anita Hess of Re/Max Results - Kendallville Office.